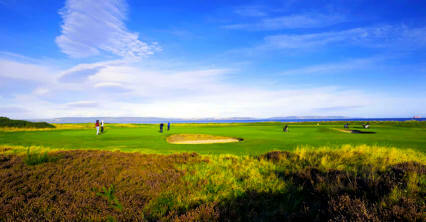 Nairn Dunbar is a traditional Scottish links championship course. 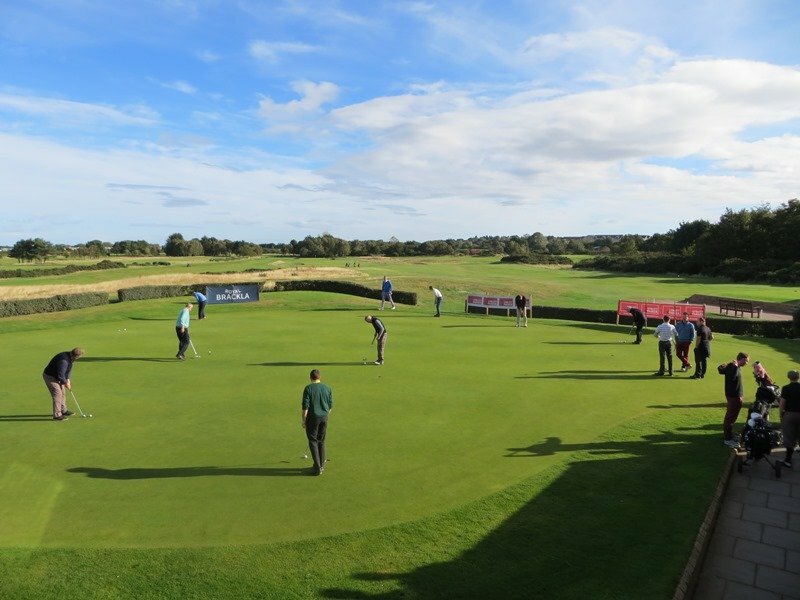 It hosted the Scottish Boys Strokeplay Champioships in 2011. 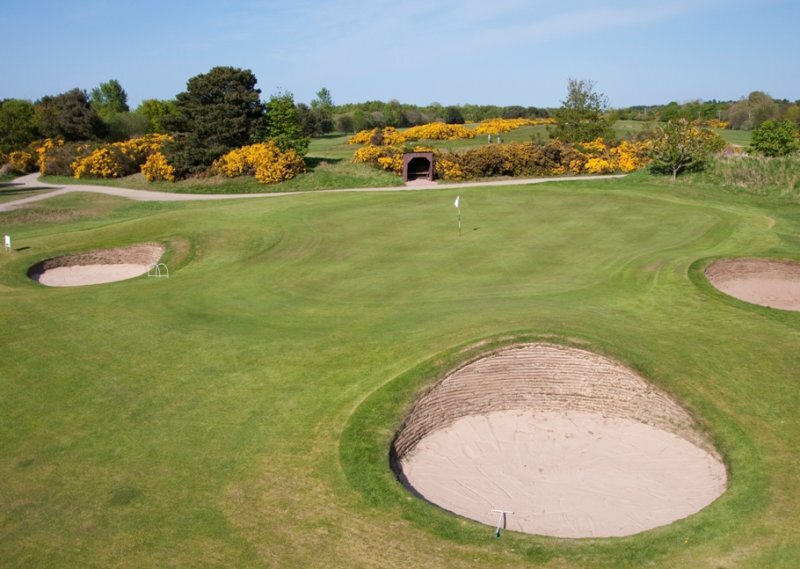 It provides a good test of golf for players of all abilities and you will have used all the clubs in your bag by the time you finish your round. 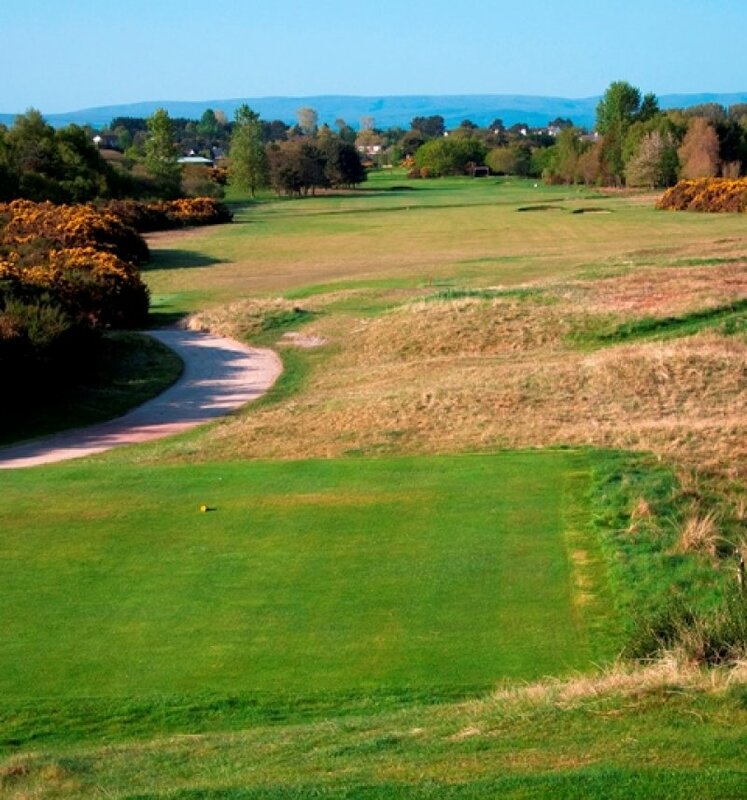 With Silver Birch, winding waterways, gorse and whin bushes, willows and sallows and sand dunes, It abounds in all the natural hazards so desirable in the game of golf. 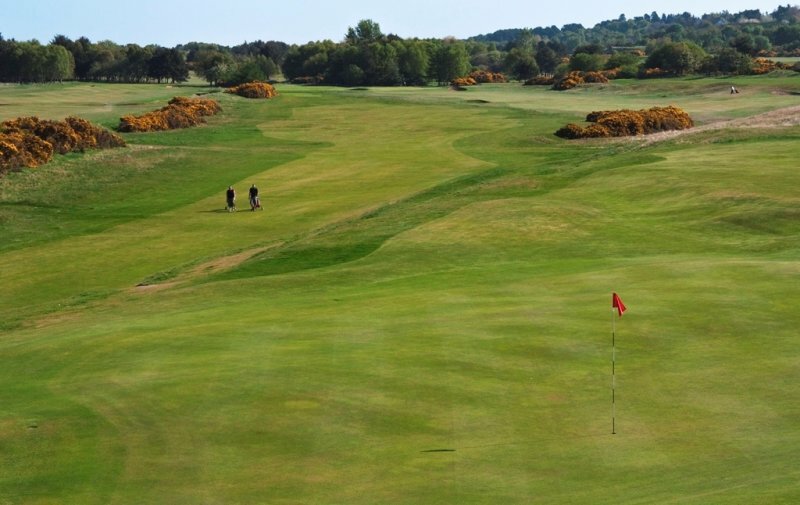 A large modern clubhouse with a panoramic view over the Moray Firth offers comfort, relaxation and a full catering service. 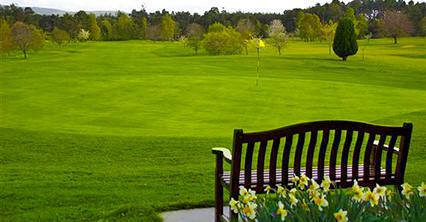 Nairn Dunbar has long been a favourite of visitors, who will find a warm highland welcome awaiting. 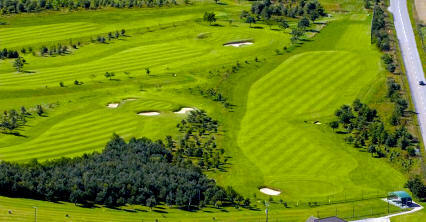 The course has a number of tricky par fours, while its eighth hole is one of the finest par threes in the north. 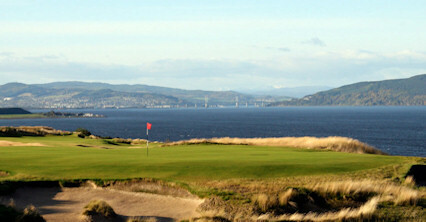 It has long been a favourite for members and visitors alike and is one of the most photographed holes in Scottish golf. 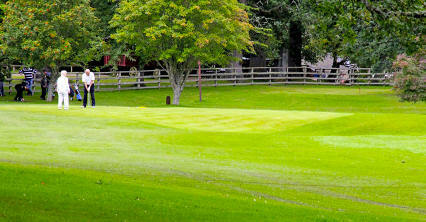 Off A96 at eastern end of Nairn.